Published in QUB Newspaper The Gown. 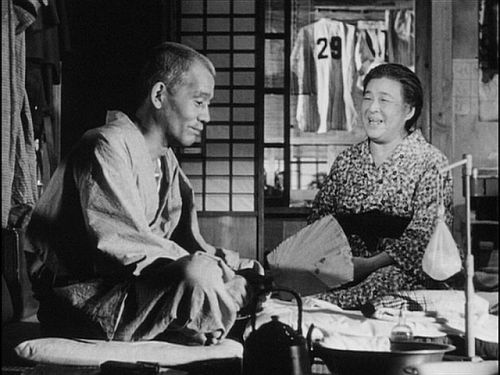 Tokyo Story follows an elderly couple who visit their grown children in Tokyo. Their children have little time for them, as they are busy with work, or their own children. The children pay for their parents to stay at a spa at Atami. Yet, they find this place too noisy and decide it is for the younger generation. Feeling that they are a burden, they make their excuses and go home. I felt the film depicted a transitional period in Japan. The traditional emphasis on family values and respect are fading while modern Japan is coming into focus, the hyper-competitive, capitalist Japan that we see today. This is shown through the lack of respect the children show their parents and the contrast of the elderly couple’s rural home with the growing industry of Tokyo. 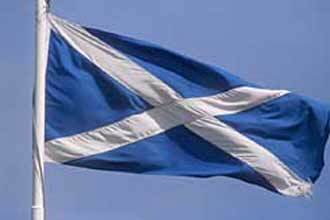 FEATURE: Would an independent Scotland spell the end of the Union? On Monday, people around the world celebrated Burns Night. The 25th of January was also to be the date the SNP released the bill that they hoped would be a first step towards an independent Scotland. What would this mean for Northern Ireland? On Monday night Queen’s celebrated its sixth annual Burns Night. The tradition marks the birthday of Robert (Rabbie) Burns, Scotland’s national poet and author of the world famous ‘Auld Lang Syne’. This year’s guest speaker, Professor Leith Davis, of Simon Fraser University, Vancouver spoke about the worldwide appeal of Robert Burns and how he is appropriated by various cultures for various reasons. Burns Night has been growing in popularity for many years. Last year, Robert Burns was voted ‘Greatest Scot of all time’ by STV. The poet managed to beat strong contenders such as David Hume and William Wallace. The Scottish National Party (SNP) had hoped to attract some of this popularity to its cause, the fight for Scottish independence. Burns Night 2010 was to be the day that the SNP published their controversial Referendum Bill. Yet, it is now suspected that the bill will not be published until late February.